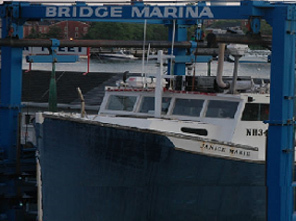 Bridge Marina also provides various maintenance services,including mechanical and fiberglass repairs and painting. 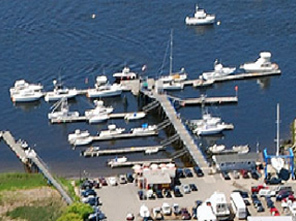 Give us a call to schedule Bridge Marina's staff technicians to assist you with your boat repair needs. Please note we regret we are unable to accomodate transient boaters under any circumstances. Spring is coming! Please make sure to send your reservation form. CLICK HERE TO SEE ALL OUR NEWS AND ANNOUNCEMENTS. 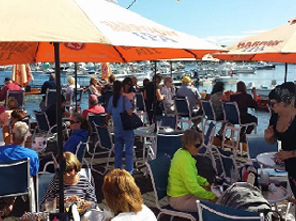 We look forward to seeing you on the water. Thank you for choosing Bridge Marina!